Fred did a wonderful job! 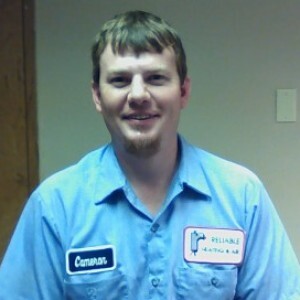 Excellent service by Daniel in spite of down pour of rain while checking outside A/C unit. Problem determined to be failed fuse at outside shut-off box not A/C unit. Thanks much! 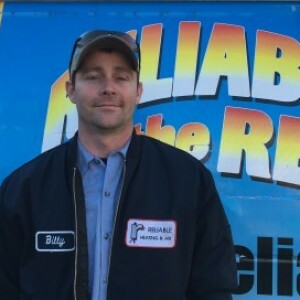 I have used Reliable for all my heating and a/c maintenance since they installed my first unit in my new home. That unit lasted 21 years and I have no doubt it's longevity was directly due to the outstanding service and maintenance performed by them. Their Technicians are completely professional, knowledgeable , and trustworthy. They offered easy financing and that's why I just had them install my new unit. Their products and their employees' commitment to high quality work makes them most definitely Reliable ! 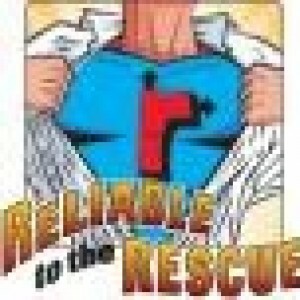 Reliable is perfectly named because we always have very reliable & exceptional customer service from the techs to the office staff. Cameron and all persons I have had the pleasure of dealing are GREAT!! He seemed to take his time and do good job. Nice guy. Always on time and courteous. Easy scheduling. Cameron was very knowledgeable and thorough, as well as courteous and professional. He diagnosed the main problem with my unit that the tech who came out the last time failed to catch. The unit (a heat pump) was not cycling normally, especially in low outside temperatures. This is expected in temps below 20 degrees, but my unit was not cycling even at 50 degrees and ran constantly. Cameron performed repairs on the unit and it was cycling normally the very first night - with outside temps in the low 20s. The unit actually puts out more heat than it has in years, and the $$ reduction in my power bill will be much appreciated. Thanks, Cameron! I love this service and the attention I receive from your company. Thank you for always being there. Please let the owner know that I appreciate Jonathan's work. I was very appreciative that he even stopped in my drive way, picked up the newspaper and brought to me. It had been raining and I did not want to go out in the wet. 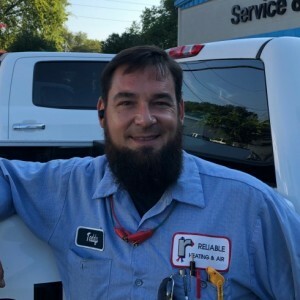 With techs like him, you will have satisfied customers. I have always had qualified, prompt and courteous service from Reliable. 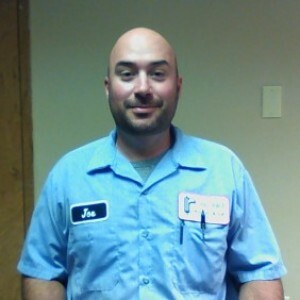 I would not hesitate to recommend them to anyone with HVAC needs. Thanks!